If you are passionate about bikes and dream about driving so fast that your bones rattle- this list is made for you! This bike is considered to be the most powerful and fastest bike worldwide. It was first introduced in 1999 and the name roughly translates to “black bird”. In the year 2000, the bike recorded over 200 miles per hour. 1350cc, 4-cylinder, 4-stroke and 16 valve are some features that describe this bike’s engine. This bike was introduced in 2006 and the response it received world-wide was remarkable, if not overwhelming. 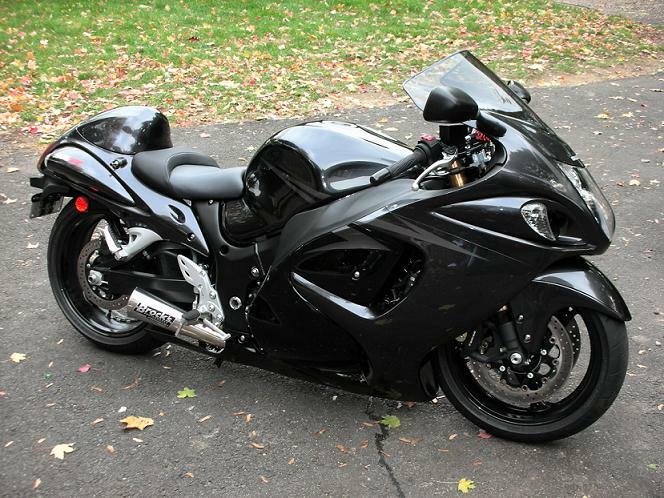 It tried to compete with the Suzuki Hayabusa and recorded over 180 miles per hour. The engine is liquid-cooled, every cylinder has four valves and other features like 1352 cc four-stroke, DOHC deserve mention as well. 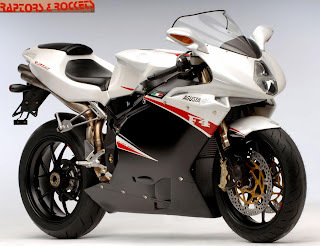 This bike entered the market during the second half of 2004 and the design was modified in 2005. 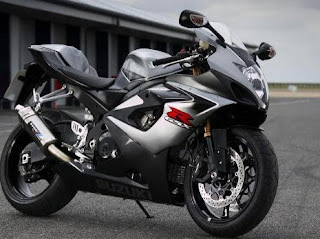 While the bike is extremely fast, it is light, it is fuel efficient and the engine is very strong. Features like 4-stroke, liquid-cooling, 998 cc, 4 valve cylinders and DOHC deserve to be mentioned when describing this extraordinary engine. 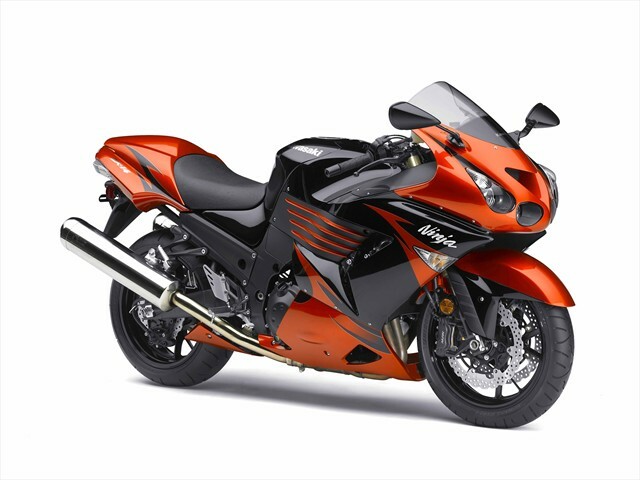 This bike was introduced 9 years ago and this exceptional model gained instant popularity due to its engine power. The highest speed of the Suzuki GSX-R1000 was recorded at 178 miles per hour. Yamaha entered this bike into the market during the latter half of the 1990s. The design of the bike as well the engine has been modified over the years, especially during 2002 till 2009. 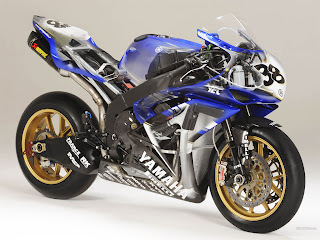 The newest model of the Yamaha YZF-R1 is beautiful in terms of appearance but when it comes to performance, the 2001 model was much better. Its maximum speed has been estimated at 177 miles per hour. The MV Augusta F4 R312 was introduced in 1994 and features like Euro 3 engine and 185 HP at 18000 rotations find mention when describing this bike. 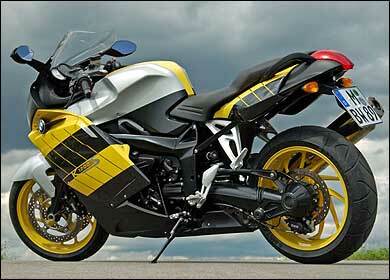 The characteristics of a Moto GP bike are also included in this bike, making it all the more desirable and appealing. The speed of the MV Augusta F4 R312 has been estimated at 176 miles per hour. The Honda CBR1000 RR entered the markets in 2004 and was basically created for those who were interested in Moto GP races. 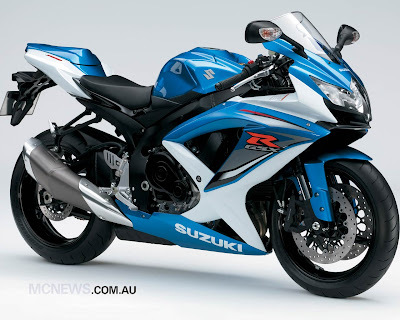 The design of the bike was completely fresh and impressed the competitors in the market as well. The stroke and bore dimensions were new and unique and standards were set for upcoming models. 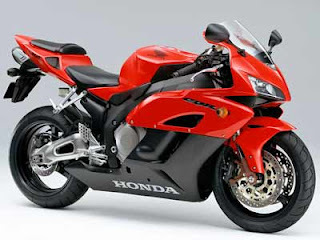 The speed of the Honda CBR1000 RR has been estimated at 172 miles per hour. This bike is very popular and a favorite amongst hard-core bikers. 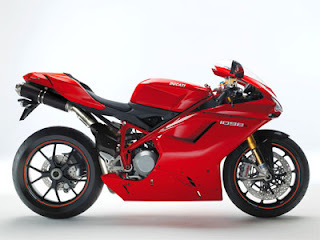 This Italian bike is also known as the Ducati ten, nine, eight. It created ripples in the industry and changed the format of street biking as well as biking championships. The engine is extremely powerful and the speed of the bike has been estimated at 172 miles per hour. This racing bike was a first of its kind during the 1980s and created a revolution among the manufacturers and competitors. The engine allowed the biker to ride at a speed of 168 miles per hour and is immensely popular even today. Even though BMV creates beautiful cars, it has not been all that successful when it comes to fast bikes. Nonetheless, the fastest models’ speed has been estimated at 167 miles per hour.